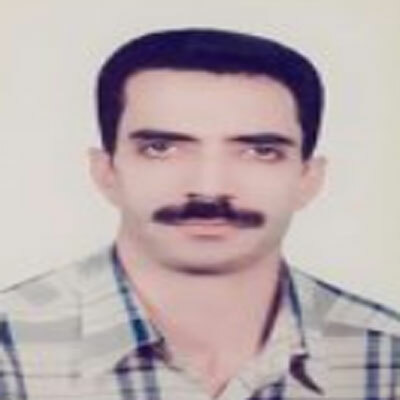 Dr. Majid Asadi-Shekaari is currently working as Associate professor of Histology at Ahvaz Jondishapour University of Medical Sciences, Ahvaz, Iran. He obtained his PhD in Histology from same university. Dr. Asadi-Shekaari has more than 10 years experience in Electron Microscopy and is the author of more than 32 scientific publications. Following a Ph.D. in Histology he took up a position as an academic staff of Kerman Neuroscience Research Center (KNRC). Dr. Asadi-Shekaari is a member of the Iranian Neuroscience Society and International Brain Research Organization (IBRO). He is currently Head of Electron and Histology laboratories of KNRC. His research area consists of experimental models of Cerebral Ischemia, Epilepsy and Alzheimer. He has served as a reviewer of Clinical and Experimental Physiology(CEPP), Human and Experimental Toxicology (HET), Neural Regeneration Research (NRR), Iranian Journal of Pathology (IJP), and Journal of Babol University of Medical Sciences (JBUMS).